Are you looking for a female voice over talent, or a male voice actor? We can help! Our online voice over talent casting site is filled with vetted, experienced voice actors that know how to get the job done fast and with the highest level of customer service. If you are a voice talent looking for voice over jobs, contact us to get more information on how we can help you book more voice over work! We have a virtual portal that is filled with only talent that we have already gone through our vetting process. Each and every voice actor on there has communicated with our team and demonstrated they are professional voice actors with the equipment, know how and skills to get your voice over project done just the way you want it. 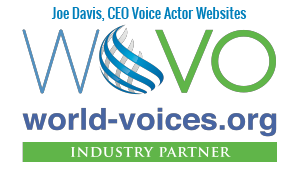 The digital realm of online voice over has become a very crowded one. We can help you filter out all the noise! 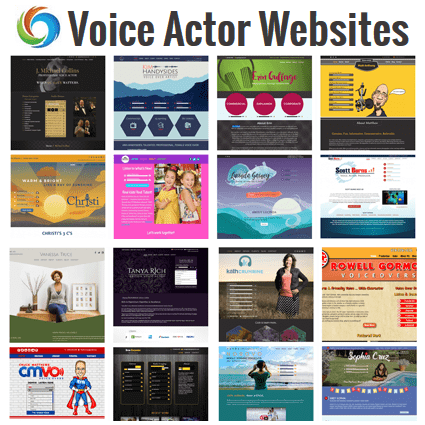 We also provide a whole suite of services for the voice over industry including web design, marketing, PPC advertising, graphic design and more.